Learn to think like an architect by learning about the tools of their trade. These classes are designed to be introductory courses, and will take place on Saturdays at the District Architecture Center. Tools of the Trade is taught by talented design professionals working in Washington DC metropolitan area architecture firms. This overview program will teach students about the design process by engaging them in an exercise of a mini charrette that is built around a DC site and a building typology. We will explore different aspects of the design process – site analysis, building programming, model making, and design. Each exercise will be linked together to create a scaled building model. 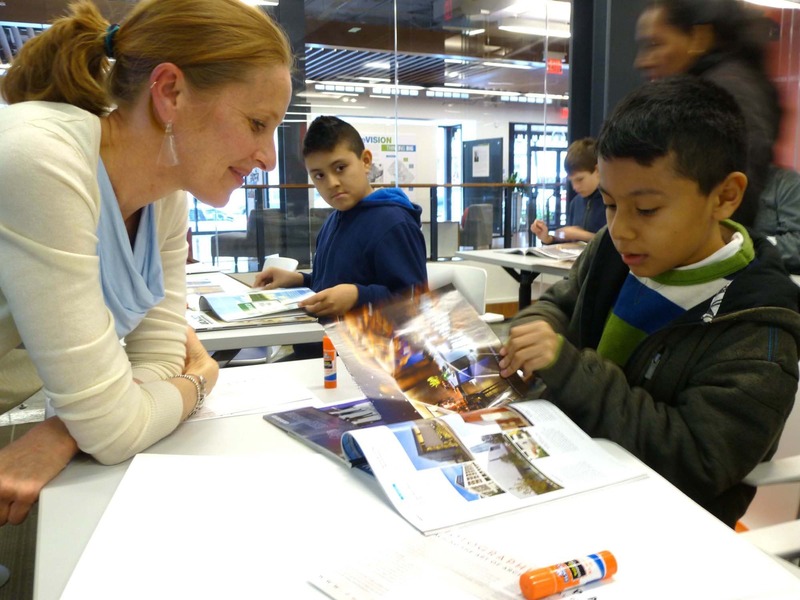 This class will be led by Gina Volpicelli, AIA, a project architect with Shalom Baranes Associates. Photography offers a way to communicate a design to a wider audience. Learn from professional architectural photographers Anice Hoachlander and Judy Davis at this engaging workshop. Bring your camera! Anice and Judy are part of Hoachlander Davis Photography, the architectural photographers of choice for many local firms. Even with CAD and virtual reality as everyday tools in Architecture Firms, an architect needs to know how draw to convey ideas quickly. Come learn the secrets of architectural drawing and how to turn those drawing into a quick study model. This class is led by award-winning architect Lam Vuong, AIA, of Maginnis and del Ninno Architects. Become a DAC member and save on events like this one! Tools of the Trade is made posisible through the support of the Hattie M. Strong Foundation.